The BG Soprano Sax Otto Link Ligature is made from fabric so can produce round, durable sounds that vibrate from top to bottom of the reed. 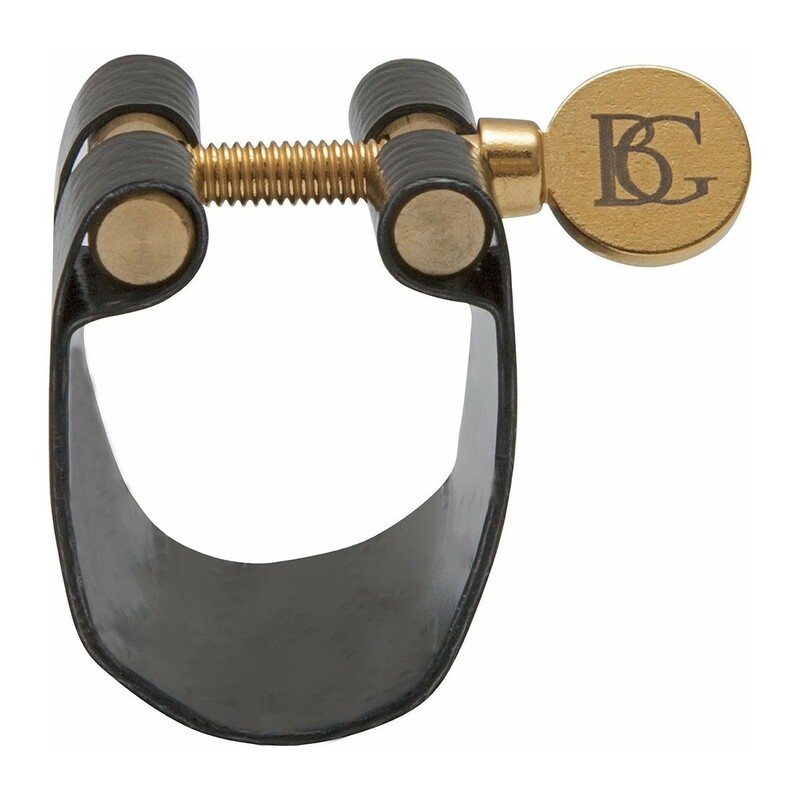 This BG Otto Link ligature is perfect for jazz players and has been specifically designed for the metal otto link soprano sax mouthpiece. The ligature helps to articulate each note separately which is great for those practises used to perfect a performance. Perfect for both students and professionals this product is a great teacher of sound. How Does A Ligature Affect The Sound? 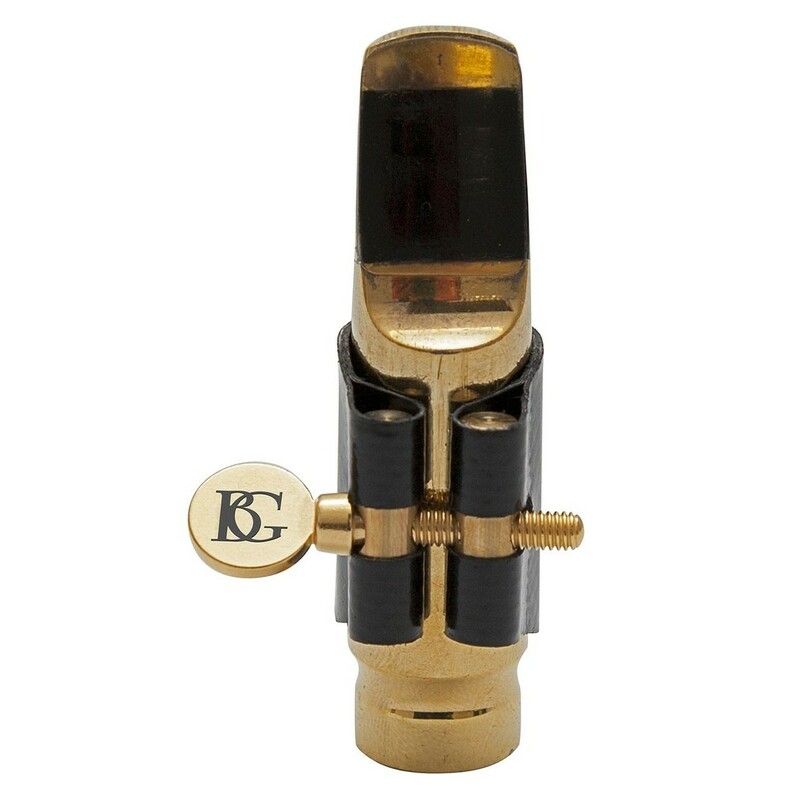 The ligature holds together both the mouthpiece and the reed as they generate the vibrations. Fabric ligatures really hold those vibrations in for a dampened outcome as opposed to the metal materials that are wild and more vigorous. The articulation is precise thanks to these components all working together as one to produce the notes. A ligature helps players to articulate each note individually which is really helpful for new learners during their practising period, but also for professionals that like to scrutinise each note to make their performance perfect. The produced sounds come from the vibrations of the reed and the mouthpiece. The reed vibrates from top to bottom because of the empty canals. The sound that the ligatures produce can be affected in a few ways e.g. the pressure points on the reed all have an effect on the sound, as well as screws that can either damage or alter the sax's vibrations. BG use "one screw" to optimize their ligatures and each of them produce different sounds so are therefore used for different reasons such as; in a large concert hall, for an orchestral piece or for soloist performances. 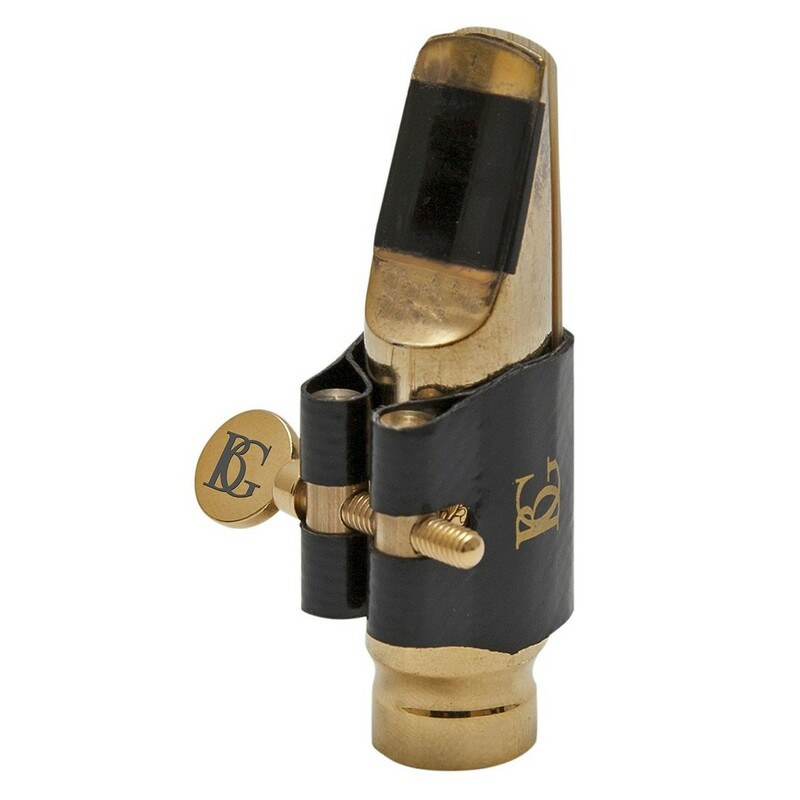 This particular ligature is perfect for Jazz players and is specifically designed for the Metal Otto Link soprano sax mouthpiece. A fabric ligature will produce a round, durable sound as opposed to a metal ligature that's sound is soft and deep. 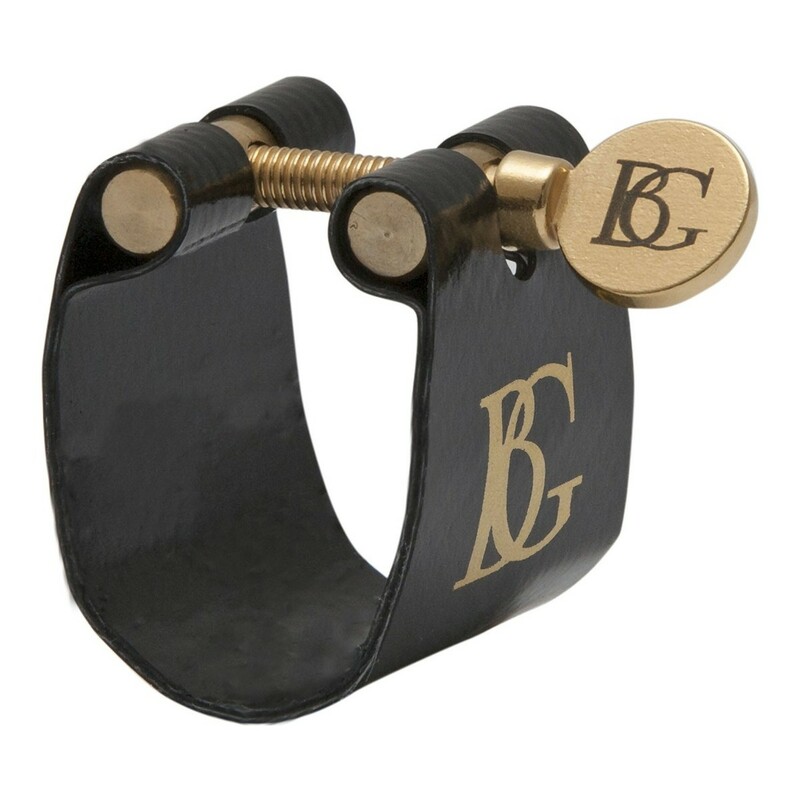 Each of BG's Flex ligatures carry a unique sound. The LFJO has a round, durable sound and is homogeneous in all registers.